are essential to society. Yet they are poorly paid and their hardship is not recognized. Women are engineers, technicians, workers, employees or managers. We do the same work as men but with a lower salary. Our work is invisible and devalued. Our salary is 26% lower than that of men. Therefore, from 15:40 we work for free. Every day. We are retired and our pension is 40% lower than that of men. We have been fighting for a long time against the precariousness brought to the forefront with force by the yellow vests. We are foreigners, victims of racism, disabled, lesbians, and we suffer from multiple discrimination. We are French, Italian, Polish, Portuguese, Spanish, Cypriot, Bulgarian, Hungarian, Russian, English, Irish, Belgian, Croatian, Serbian, German, Romanian, Moldovan, Czech, Azeri, Armenian, Turkish, Swiss, Danish, Icelandic, Finnish, Swedish, Norwegian, Latvian, Estonian, and Brazilian, Iranian, Argentinean, Indian, American, Canadian, Moroccan, Tunisian, Ivorian, Japanese, Chinese, etc. and we are everywhere in the world in solidarity with all women . These are demands we need to make to our employers and the government. 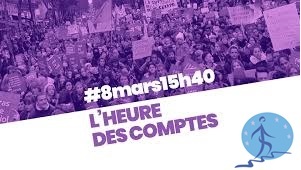 We together with other associations call for a feminist strike on March 8, actions of rallies, demonstrations. Let’s disengage at 3:40, Paris hour. Let’s all wear a purple scarf! 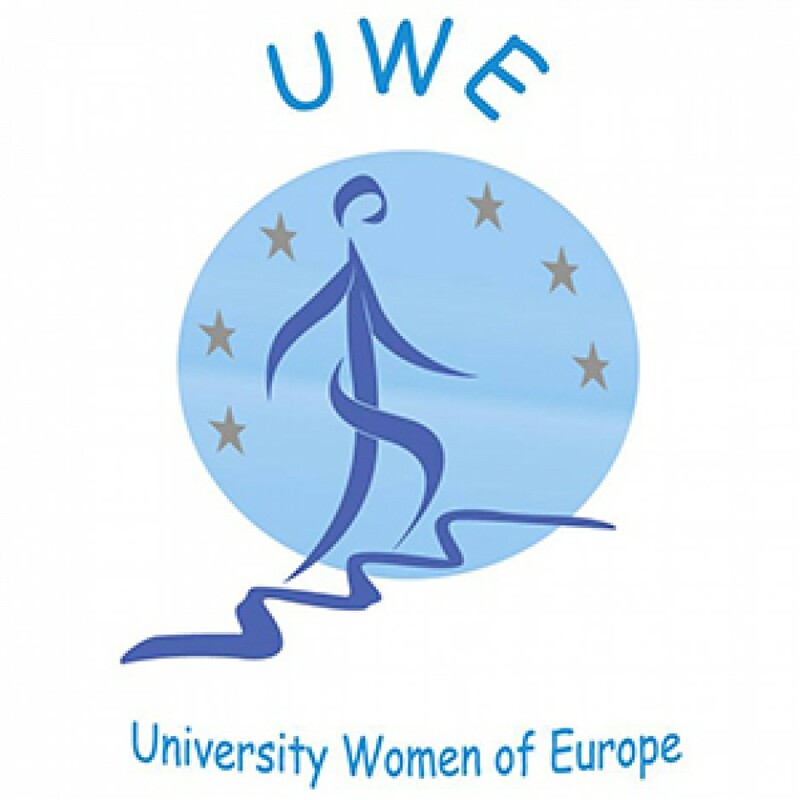 We are waiting of the result on the collective complaints against the 15 countries which accept them, for a violation of the European Social Charter on non respect of equal pay for equal job launched by UWE at Strasbourg. European Confederation of Trade Union, EQUINET and European Union are part of the procedure and support it. This entry was posted in Uncategorized and tagged feminist strike, march 8.